Originally opened in 1930 as a 19-mile road track, the Masaryk Circuit (later renamed the Brno Circuit) quickly developed a reputation as world-class motorsport destination, becoming a regular venue for the Czechoslovakian Grand Prix between the 1930s and 1980s. However it was the formation in 1987 of a new 3.352-mile permanent track, built within the bounds of the original circuit, that brought modern, top level motor racing, including the World Touring Car Championship, Formula Two, and FIA GT1, to Brno. The undulating course, which was altered slightly in 1996 to produce its current 3.357-mile configuration, is almost fifty feet wide, offering drivers realistic overtaking opportunities at each of its 14 corners and producing a brand of competitive racing that is as pleasing to the eye as the forested hillsides surrounding it. An American icon, the Indianapolis Motor Speedway® is the world’s greatest racecourse. 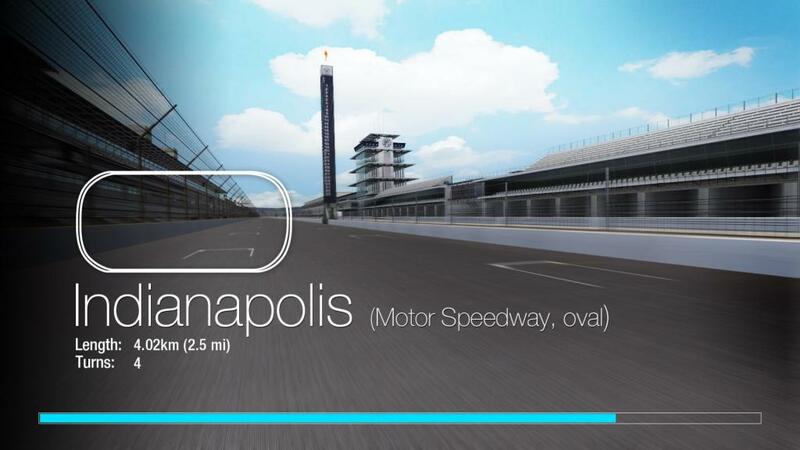 Located in Speedway, Indiana in the United States, it is home to the Indianapolis 500® Mile Race, Brickyard 400® and the Indianapolis GP®. Existing since 1909, it is the largest and highest-capacity sporting facility in the world with a permanent seating capacity for more than 257,000 people. Its famous track is a two-and-a-half-mile, nearly rectangular oval with dimensions that have remained essentially unchanged since its inception. Since the tracks construction, it has been placed in the National Register of Historic Places and designated a National Historic Landmark, it currently remains the only such landmark to be affiliated with automotive racing history. Since its opening, the Speedway has been a catalyst to the development of present-day automobiles and racers. In addition to the Indianapolis 500® Mile Race, Brickyard 400® and the Indianapolis GP®, the Speedway has also been the scene of United States Grand Prix Formula One event from 2000-2007, and starting in 2012 it will add GRAND-AM Road Racing and the NASCAR Nationwide Series races during the Super Weekend at the Brickyard® event. With 248 automobile races to have taken place, the Speedway has played host to some of the biggest names in racing history such as, Michael Schumacher, A.J. Foyt and Jeff Gordon. Sitting atop Sears Point, the southernmost peak of the Sonoma Mountains in California, the undulating Infineon Raceway plays host to a wide range of major motorsport events, including contests from the IZOD IndyCar, NASCAR Sprint Cup, and NRHA Full Throttle Drag Racing series. The World Touring Car Championship will also be visiting the track from 2012. Originally opened in 1968, the full 2.52-mile road course features an intricate series of twelve turns that use the site's natural gradients to produce a real challenge for competitors of all abilities. Following the addition of the infamous "Chute" in 1998 and further modifications in 2001, a 1.99-mile configuration, currently used in NASCAR races, was also introduced. Infineon Raceway is home to the Simraceway Performance Driving Center, Simraceway's very own permanent driving facility. Nestling on the southernmost tip of the Sonoma Mountains in California, Infineon Raceway plays host to a wide variety of motorsport events, from the IZOD IndyCar and NASCAR Sprint Cup series to NRHA Full Throttle Drag Racing. Also contained within its sprawling, undulating environs, lies its own purpose-built 0.76 -mile karting track, added 36 years after the circuit opened during a 2004 expansion which also saw its road course and drag strip repaved. Mimicking the mid-engined Lancia, the Turbo's tricked-out Renault 5 Alpine engine, which produced 158 bhp—a colossal 65 bhp upgrade on its supermini sibling—was repositioned behind the driver's seat, its power heading to the rear wheels. Featuring a challenging combination of 16 high-, mid-, and low-speed turns linked by rewarding straights, the Infineon Raceway Karting Track has proved a popular addition to the complex and receives constant use thanks to the various courses and experiences offered by the Simraceway International Karting Center, which sits alongside it. The thousands of racing fans who flock each year to Longstone Pass in northern England have a little-known Act of Parliament and a Lake District landowner to thank for the existence of their motoring Mecca. Frustrated in his initial attempts to build "the Silverstone of the North" due to the region's undulating landscape and intemperate climate, racing fan Barnaby Ford decided instead to lobby the Houses of Parliament to make the roads on his land exempt from the stringent regulations that governed rallying on public highways. 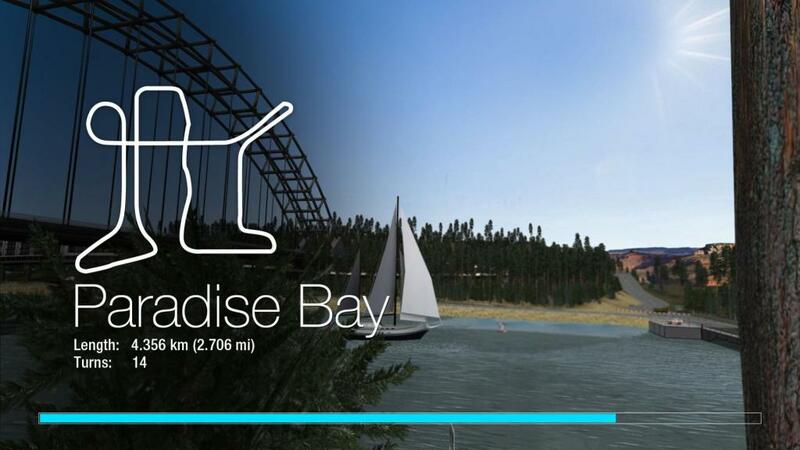 The exemption secured, he proceeded to create a 9-turn, 2.8-mile course, which has gone on to challenge and captivate drivers for decades with its signature limestone bridge and breathtaking surroundings. Longstone Pass is currently the destination for the annual Lakes TT Festival and is a candidate for a future Wales Rally GB 'power stage'. Opened in 1962 as a 15-turn, 2.4-mile circuit, the Mid-Ohio Sports Car Course, near Lexington, Ohio, underwent a major refurbishment in 1990, resulting in a new 13-turn, 2.258-mile track while further renovations in 2006 added connectors to its distinctive "keyhole" section to produce a third possible configuration. The circuit hosts a number of races from internationally-recognized series, including the Honda Indy™ 200 and the Mid-Ohio Sports Car Challenge. Both races, which currently form part of the IZOD IndyCar Series and American Le Mans Series respectively, are held on the same day. Al Holbert, the three-time 24 Hours of Le Mans winner, has triumphed here six times in the Mid-Ohio Sports Car Challenge while Scott Dixon has also tasted success with three Honda Indy 200 victories in 2007, 2009, and 2011. Set against a crimson vista of craggy sandstone rock formations and dominated by the prominent through arch bridge at its heart, Paradise Bay is the most popular street circuit in Australia's Northern Territory. The track's creation was sanctioned by a motorsport-mad Chief Minister in 2007 as the centerpiece of a territory-wide drive to increase tourism in the area. It is currently used during one weekend every January to host the Northern Territory Festival of Speed. Boasting several configurations and its own karting track, the coconut palm-lined complex takes six weeks to construct and three more to dismantle. However all that effort has paid dividends with local tourism booming since the inaugural outing of a course which is already rivaling Australia's more established street circuits such as Adelaide and Melbourne, the latter of which it hopes to replace as the Australian Grand Prix venue. 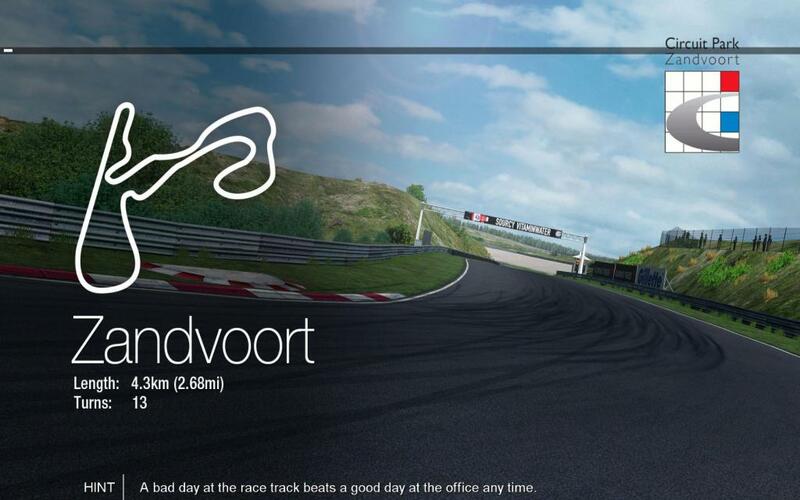 Nestling in a field of dunes on the Dutch North Sea coast, Circuit Zandvoort was opened in 1948. Built on communications roads laid by the occupying German forces during the Second World War, it became home to the Dutch Grand Prix between 1948 and 1985, with legendary drivers Jim Clark, Jackie Stewart, and Nikki Lauda sharing ten victories on the 2.642-mile, 19-turn circuit. The current, compact 2.7-mile configuration, which was completed in 1999 and renamed Circuit Park Zandvoort, plays host to the Deutsche Tourenwagen Masters series as well as being the regular home of the Masters of Formula 3 race, which has been won by drivers including David Coulthard and Lewis Hamilton. The first of its 13 corners, a banked hairpin known as the "Tarzanbocht", has survived the track's many modifications to become its signature feature. 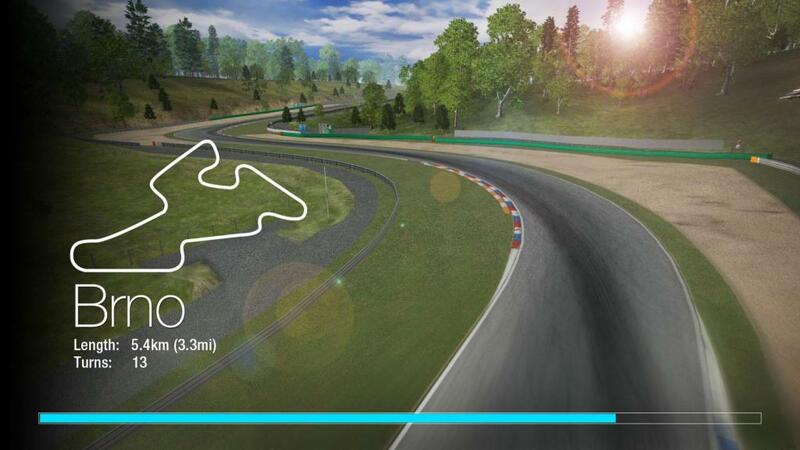 Opened in 1957, Lime Rock Park is a world-renowned “natural-terrain” road racing venue located in Lakeville, Connecticut. Its undulating, 1.5-mile, seven-turn circuit may appear straightforward but, as generations of the world’s best drivers can testify, this is merely a mirage. In the spring of 2008 the track was dug up and re-laid, with the addition of two new corner complexes bringing the number of configurations up to four (featuring seven, eight, nine, and ten turns). However owner Skip Barber ensured the original layout was maintained down to the last detail—even its famous, World War II-era Bailey Bridge, which was erected as a temporary feature when the course was originally built. Lime Rock Park currently hosts races from a number of prestigious series including the American Le Mans Series, Grand-Am Rolex Sports Car Series, and Continental Tire Sports Car Challenge. For an altogether different kind of trial, allow us to introduce Shinjuku. By day, a bustling multi-story parking lot, by night a racer’s playground. The tight corners, concrete pillars, and parked cars provide the ultimate examination of a car’s maneuverability—and its driver’s nerve! Across Asia, the Dubai-based Madeenat Al Bahar street circuit provides a unique combination of challenge and beauty. The polar opposite of the compact Shinjuku course, its expansive avenues, soaring skyscrapers and ocean vistas all contribute to a thoroughly fulfilling racing experience. NEW TRACK - CIRCUIT OF THE AMERICAS RELEASED! 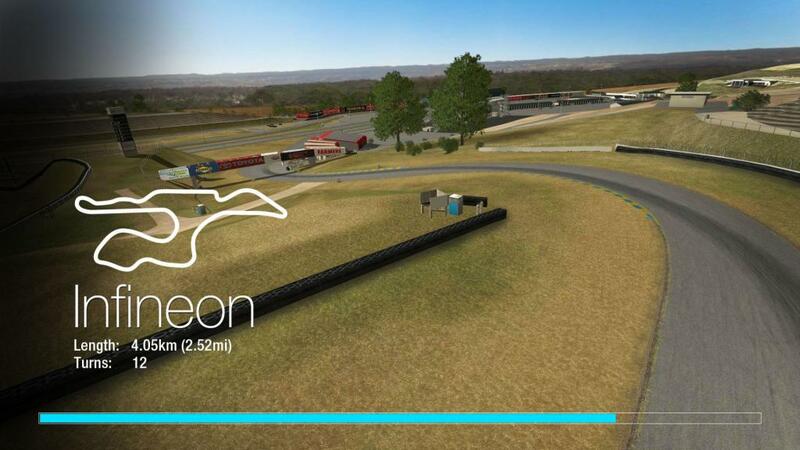 The home of the US F1 Grand Prix in Austin Texas is now available in Simraceway.